This year marks a new chapter for YoloArts: the opening of our new gallery at the Gibson House property. 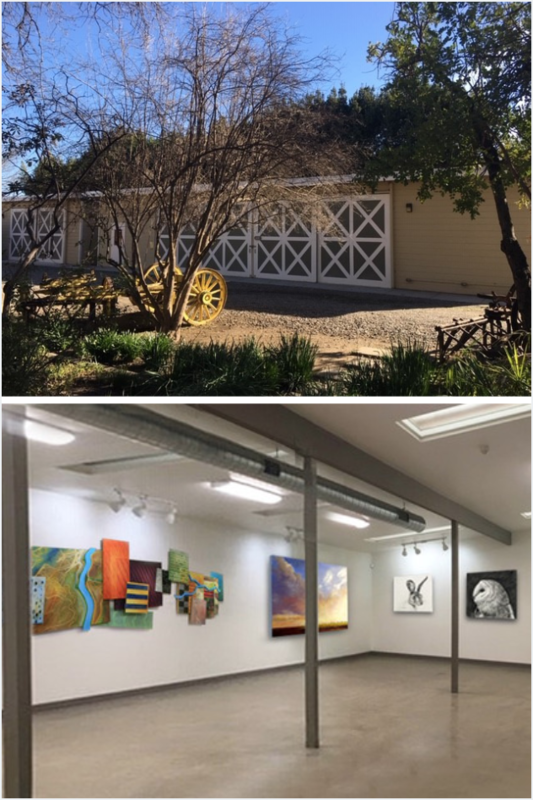 To celebrate the inauguration of The Barn Gallery, YoloArts invites you to submit artwork for the first juried show at this new and exciting exhibition space. 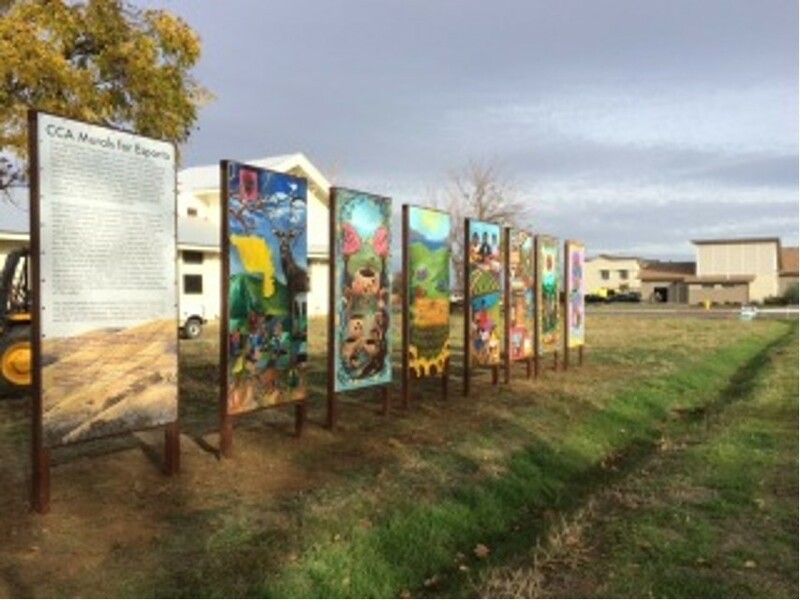 The exhibit theme -- Surroundings – is an opportunity to find a “different way of looking” and expressing the surroundings in Yolo County. 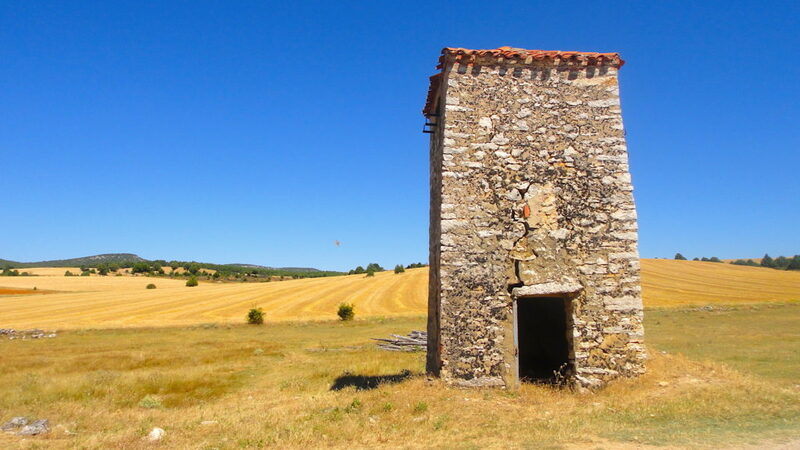 We invite you to explore artistically your relationship between the place where you may live, work or play. 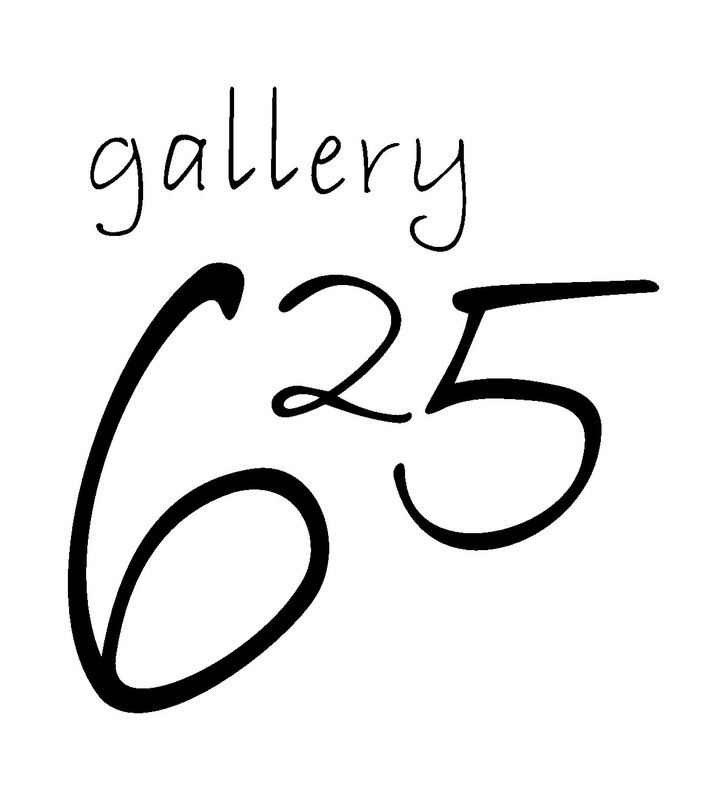 YoloArts invites and encourages all Yolo County employees to share their artwork at Gallery 625. Whether you're a beginner, emerging, or professional artist, this exhibit is for everyone to express their creative outlets and talents. 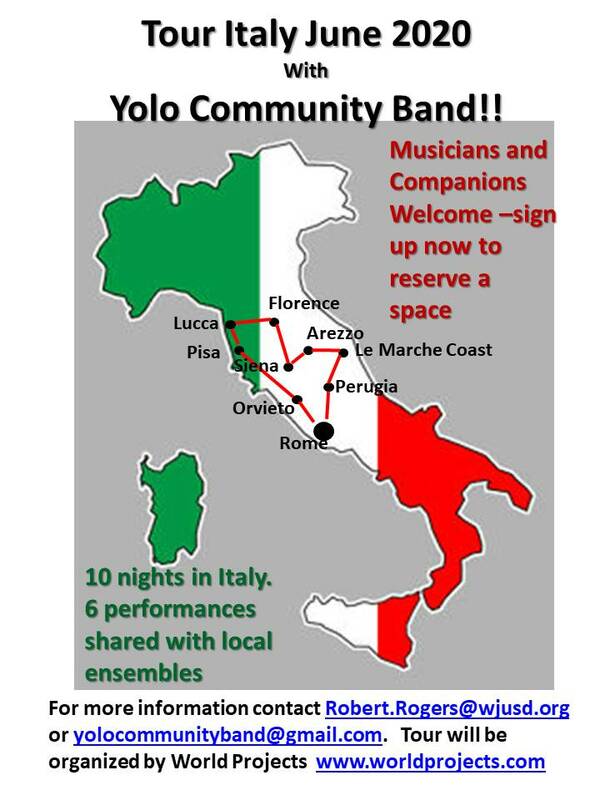 Yolo Community Band is recruiting musicians and their traveling companions to join the band on a performance tour in Italy during June 2020. 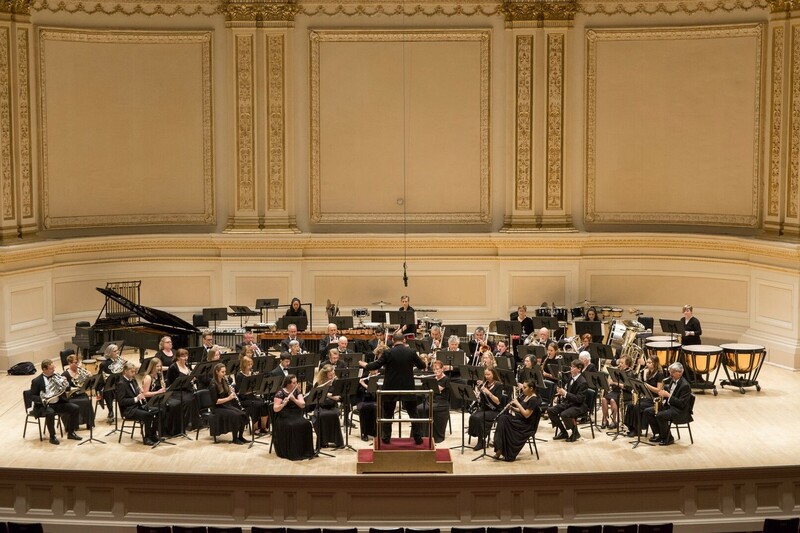 We will spend 10 nights in Italy, with six performances shared with local community bands. Sign up now to join us for this great trip! For more information, contact yolocommunityband@gmail.com or Robert.Rogers@wjusd.org. All instruments are welcome (flute, oboe, bassoon, clarinet, sax, trumpet, french horn, trombone, euphonium, tuba, percussion).